Replacing your parking light bulbs with LEDs can make for a startling new look. Keep reading if you're interested in learning how to install them. Have you ever wondered what your parking lights would look like with LED bulbs? This article will show you a simple modification to your parking lights that is guaranteed to make them more noticeable when you're signaling. Keep reading to learn more. The parking light bulb is easy to access. Reach under the front bumper and you will find the bulb socket behind the parking light. Twist the bulb socket counter clockwise to remove it from the parking light cover. 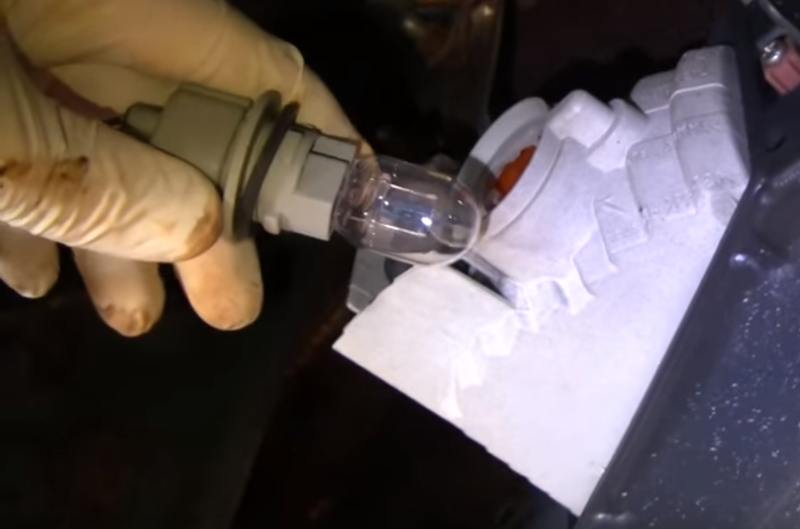 Pull the bulb out of the socket then insert your new replacement LED bulb to the bulb socket. Figure 1. Removing the parking light bulb. Make sure that you're plugging the LED bulb in correctly. LED bulbs are sensitive to polarity, so if it doesn't work at first, try taking it out and turning it around. This last part is optional. But unless you do this, you'll have to live with the turn signal flashing very rapidly. This is called hyper flash and it happens because the LED bulb has a very low wattage that doesn't use all the electricity going to it. Go to the driver's side of your 4Runner and remove the kick panel on the left side. Behind it you will find a fuse box. Locate the turn signal relay then replace it with a relay designed for LED turn signal lights. This will stop the hyper flash. Figure 2. 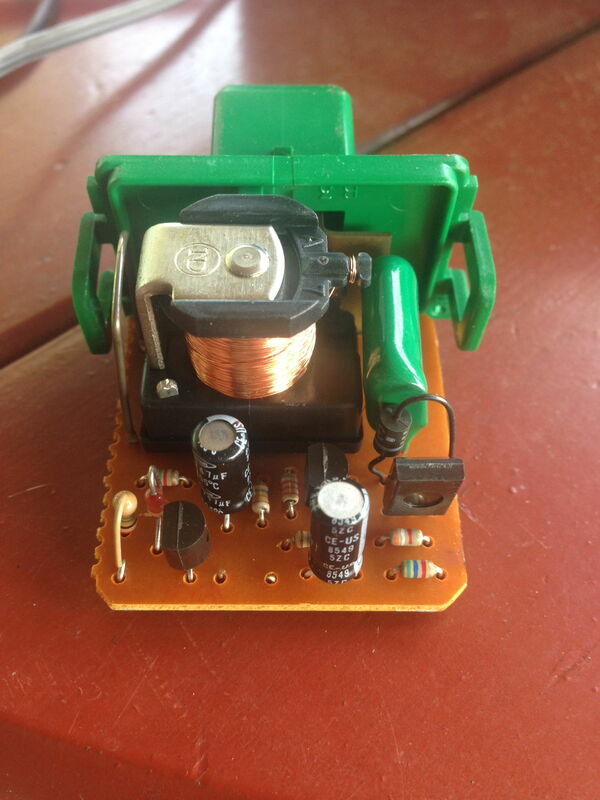 Replace the turn signal relay in the fuse box with an LED flasher relay. Alternatively, you can also modify your factory relay to work with the LED turn signals. Remove the relay and pry off the cover. Inside you'll find a resistor. If you remove that resistor, you will find that the hyper flashing will stop. Figure 3. You can remove the bottom center resistor in the factory relay as shown here to stop the hyper flashing.